What areas of your life do you long to see reconciled and made new? It may seem like a strange question. But on a summer day in Memphis, TN, a group of people navigating unemployment wrestled with it in powerful ways. One by one, they each described areas of brokenness in their lives that they wanted to see become whole. Isaac and the others in the circle were participating in a jobs preparedness class at Advance Memphis, a partner of the Chalmers Center. This particular class was testing an early version of Chalmers’ new Work Life curriculum. 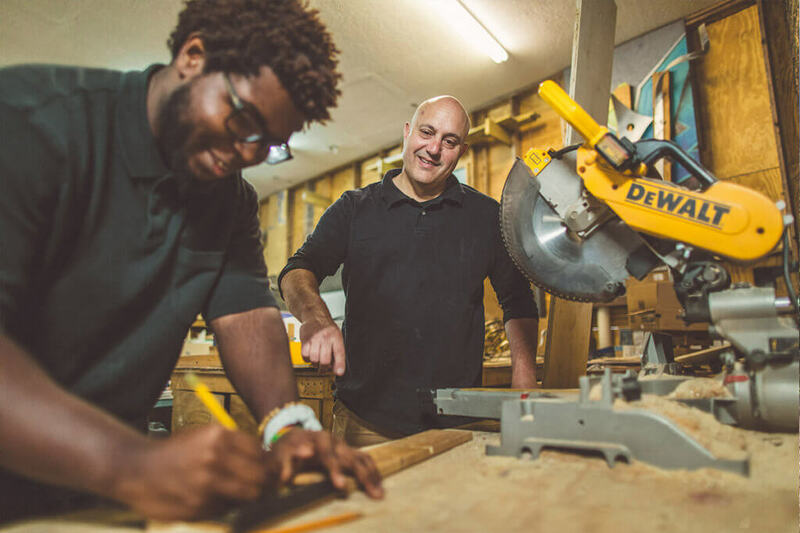 Incorporating material already developed by Advance Memphis and Jobs for Life, Work Life is designed to empower low-income people to find work—and to flourish in it. But Work Life reaches beyond basic skills like writing a resume or navigating a job interview. At its core, Work Life addresses the worldview questions, individual choices, systemic barriers, and relational complexities that people in generational poverty face. Many of the graduates from the early Work Life classes have found jobs, and in one case, a former participant had the privilege of hiring another graduate.